We hope the Venezuelan opposition prioritize national interests and call on them not to be pawns in someone else’s dirty game. While countries like China, Turkey, and Syria have declared intentions to stick by Maduro, little has as yet be heard in terms of a consistent position from EU countries, which given their current silence will likely toe the US line. But already, UK Foreign Minister Jeremy Hunt has made a statement saying it's "clear" that Maduro is "not the legitimate leader of Venezuela". 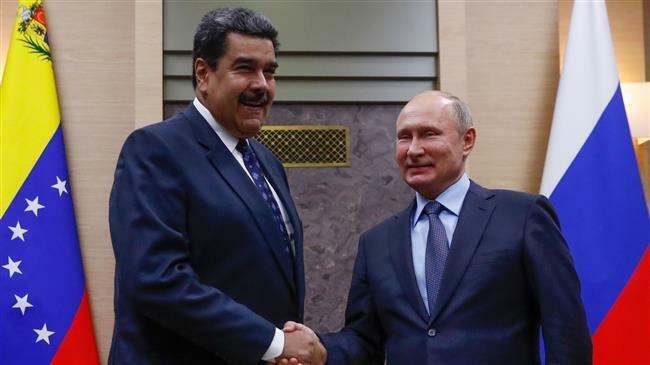 Russia has dismissed the political crisis engulfing Venezuela as an attempted coup while expressing concern over the role of external states and the potential for foreign military intervention, calling Juan Guaido's move to declare himself president illegal. Kremlin Spokesman Dmitry Peskov said Thursday, “We are very concerned by statements that don’t rule out some kind of external intervention,” as cited by Bloomberg. 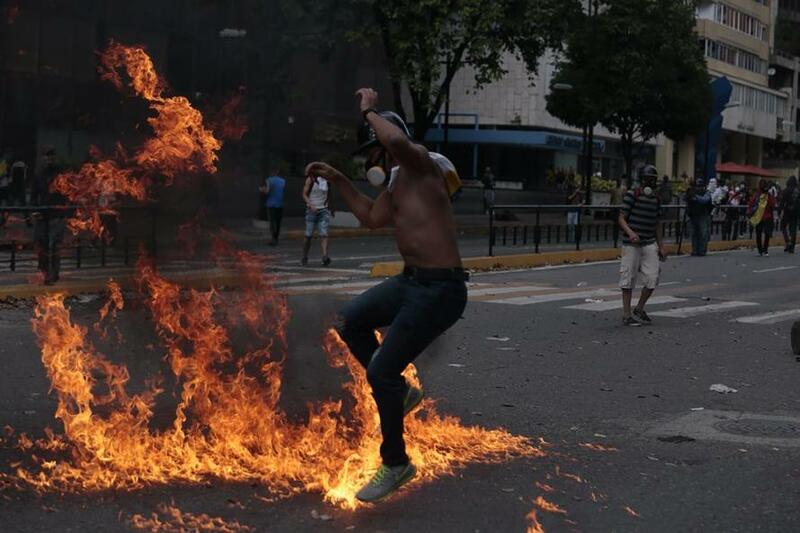 “We consider such intervention unacceptable,” Peskov added while describing the internal unrest spilling into the streets after the catalyst of Monday's failed military revolt of 27 officers in an opposition neighborhood of Caracas an “attempt to usurp power”. This follows President Trump's declaration that the US would only recognize the unelected head of the opposition-held National Assembly as "the President of the Venezuelan National Assembly, Juan Guaido, as the Interim President of Venezuela." A senior Trump administration official followed by saying “all options are on the table”. The foreign ministry further described that the situation “has reached a dangerous point” and called on the international community to engage in diplomacy and mediation between the Maduro government and opposition. And separately, a senior Russian official on Thursday warned the Trump administration against what he called the "catastrophic scenario" of military intervention in the region. "We warn against this," Russia's deputy foreign minister, Sergei Ryabkov, said in an interview with International Affairs magazine, as cited in USA Today. "We believe that this would be a catastrophic scenario that would shake the foundations of the development model we see in the Latin American region." This meeting was followed by Russia briefly deploying two nuclear-capable "Blackjack" bombers to Venezuela as part of a joint training exercise meant to underscore the two countries' growing military relations. Meanwhile Russia is not the only country to express fear of external meddling and an "illegal" coup attempt, but predictably Syria, Turkey, and China have also declared intentions to stick by Maduro while voicing that the Venezuelan people alone should decide their fate.